◦ Updated Job Board, telephone, fax and computer access. 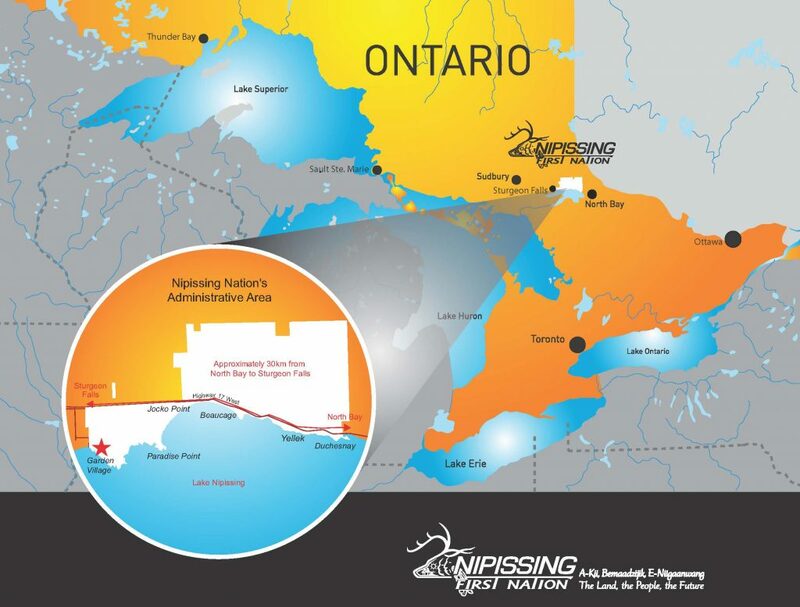 Ontario Works recipients can gain employability credentials within Nipissing First Nation’s local labour market. 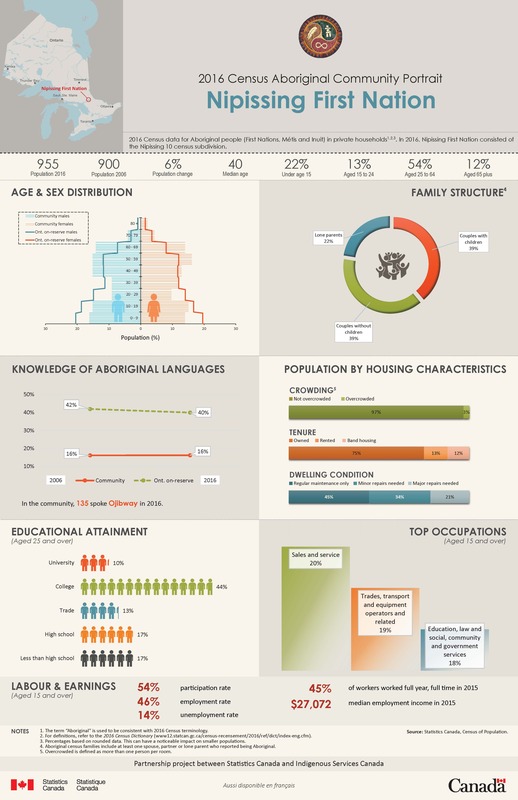 Nipissing First Nation has several departments that can be explored on this website. Working together with all departments within and outside of the community will act as a catalyst for change and will begin to promote local ownership over programs and services. As part of the Ontario Works, recipients are required to complete a Participation Agreement that will identify approved employment assistance activities that they will participate in, in order to prepare for, find and maintain employment. The Participation Agreement is developed with the Employment Assistance Counsellor and takes into account the individuals skills, experience, circumstances and needs, as well as the local labour market conditions. The Participation Agreement is reviewed every three months or earlier if circumstances have changed. Non-compliance policy deems you ineligible for an Ontario Works entitlement for 1 month on the first occurrence and 3 months on the second occurrence. Applicants may experience circumstances that limit their ability to fully participate in employment assistances activities. Restrictions on participation may be the result of physical limitations, medical conditions, or personal circumstances. Participants must advise their caseworker of any changes in circumstances which may cancel participation restrictions. Deferrals must be supported by appropriate documentations (i.e. Letter from qualified Health Professional, Limitations to Participation form). Participants must advise their caseworker of any changes in circumstances which may cancel the deferral. Applicants who have their participation requirements deferred are given the option to voluntarily participate in employment assistance activities. Voluntary participation is encourages for all applicants to receive the gainful knowledge and skills available.